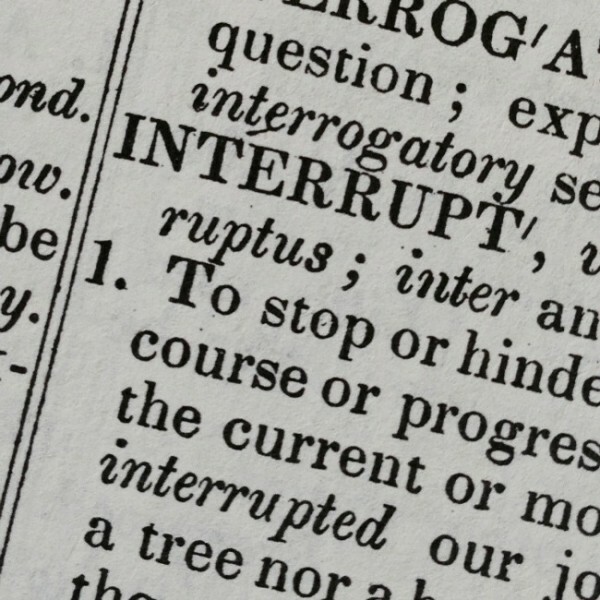 I look up the word interrupt and find definitions like these: made discontinuous, followed not by the expected, stop the continuous progress, break the continuity. The word clearly evokes a detour from what is expected. But this interruption is clearly not a dream. It’s reality full on. She came blasting in with a blow horn and just when I think I’ve got her and all her chaotic circumstances rassled to the floor, she pulls an expert move and I’m pinned again. I’m running out of steam in this match and wondering if maybe “crying uncle” is my best defense. Then I remember Lamentations 3 where the “Weeping Prophet” Jeremiah shares some wisdom regarding God’s divine dealings. It is good for a man that he should bear the yoke [of divine disciplinary dealings] in his youth. because [God] has laid [the yoke] upon him [for his benefit]. Let him put his mouth in the dust [in abject recognition of his unworthiness]—there may yet be hope. let him be filled [full] with [men’s] reproach [in meekness]. as interruptions of one’s “own,” or “real” life. the life God is sending one day by day. A man’s mind plans his way, but the Lord directs his steps and makes them sure. Our dreams require a big investment of faith and hard work, so it’s only natural to carefully plan as we invest our lives and hearts. But when those plans detour, alarms go off and fear wants to grab hold. and do not rely on your own insight or understanding. and He will direct and make straight and plain your paths. I’ve been pulled aside and benched for a time. My dreams have been interrupted for a good reason. There are lessons I need to learn. Tools I need to be equipped. And in the midst of these “interruptions” and trials, the words of the “Weeping Prophet” comfort, reassure, and strengthen my heart . . .
For the Lord will not cast off forever! according to the multitude of His loving-kindness and tender mercy. Kim Hyland is a writer and speaker, the founder and host of Winsome, an annual retreat for women.Her first book, An Imperfect Woman releases February 6, 2018. Connect with Kim at her blog Winsome and on Facebook , Twitter & Instagram. Thank you Kim for posting this. I needed this today. God has used you as a blessing for me. Thank you for being a good and faithful servant! God bless you! Mary, I’m so glad you were encouraged! You and your husband blessed my family at such a difficult time. Thanks for being my mom’s friend! Ditto to the above…I needed this yesterday, today, and the tomorrow’s. Thanks for sharing and giving me hope thru your words, the Word, and being vulnerable. Praying for you and your family still! 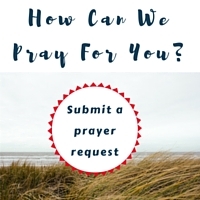 Susanne, thank you for your prayers. 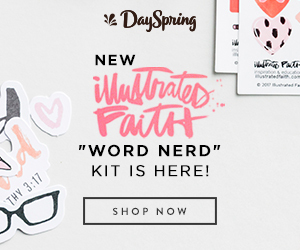 I love it when God gives me a timely word and am so glad this was one for you! I completely understand being benched, Kim. It’s been nearly 2 years of watching from the sidelines, but I know He has a purpose and I’m resting in that. And getting a little better at it as time goes on. It was so great to catch with you at Allume. Hope we can chat again soon. #swva hugs to you, friend! That C.S. Lewis quote is amazing! What a wonderful shift in thinking, Thanks, Kim.